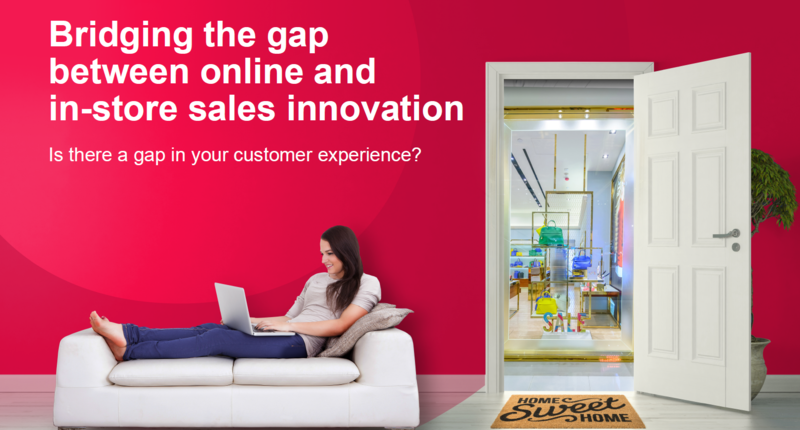 Is there a Gap in your Customer Experience? In our recent survey of 100 retailers, 78% agree that their organisation needs to do more to adopt in-store technology that replicates the online customer experience. Take a look at our infographic to see how you can bridge the innovation divide which is affecting your omnichannel customer experience.